Viking Baseball has done it again! Last night's win over Cardinal Mooney secured their return to the Final Four, for the 6th straight year. 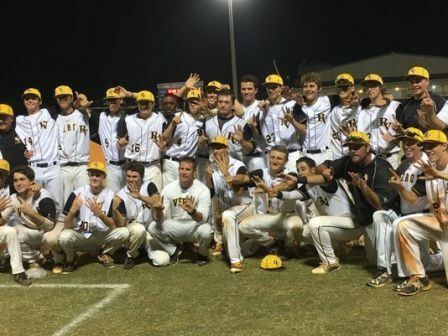 The State Semifinal game will be played on Friday, May 13th, at 10:00 a.m. at JetBlue Park.